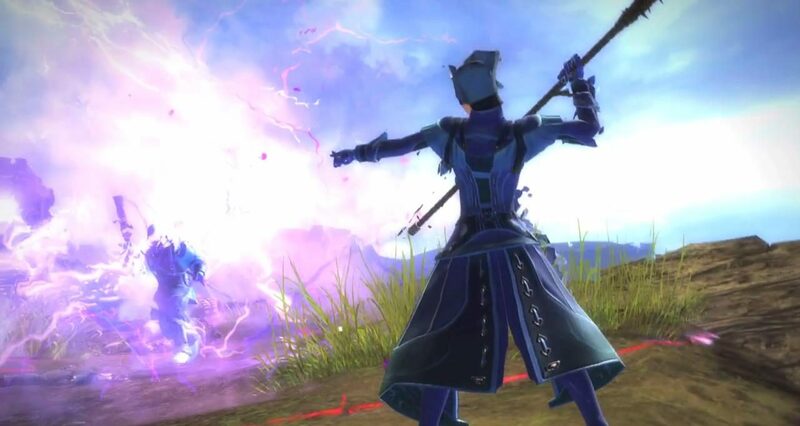 If you receive a mail from “The Guild Wars 2 Team” with the subject “A Special Thank You From ArenaNet”, don’t get too excited. 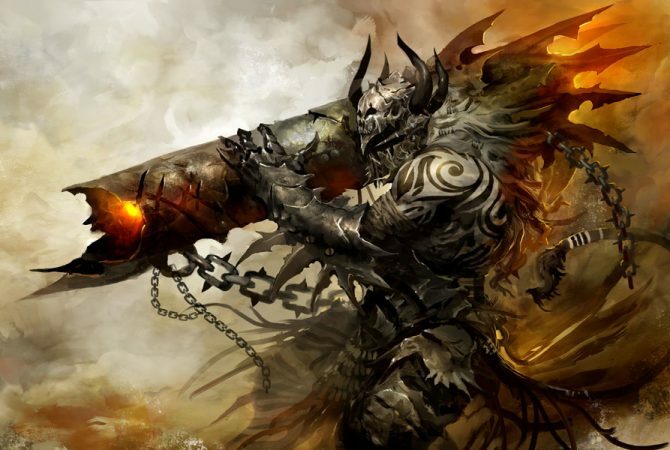 It’s not an invite to the Guild Wars 2 beta (while invites are indeed being sent, that’s not the right mail). The mail encourages gamers that subscribed to the beta test to go to the official facebook page of the game and like it, in order to access an exclusive video created to thank them for helping the game reach and surpass a million potential testers. The video itself is fairly impressive, featuring a message from Lead Content Designer Colin Johanson and giving us a further glimpse on the game, including a few seconds of trebuchet-powered siege warfare. 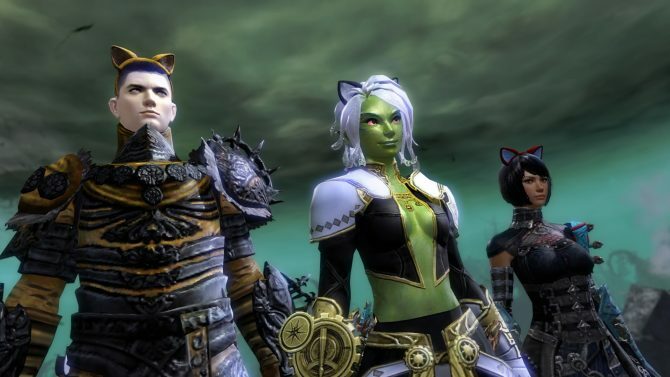 After a rough few years for ArenaNet, the company will soon be restructuring to sustain itself for the future. 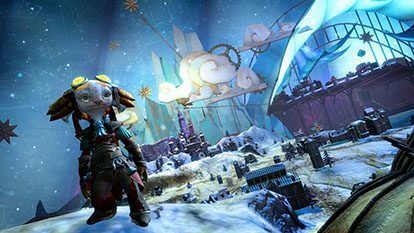 ArenaNet is Celebrating Guild Wars 2’s Sixth Anniversary With…Tea?